The woman found her dog with the aid of a private investigator and a lawyer. 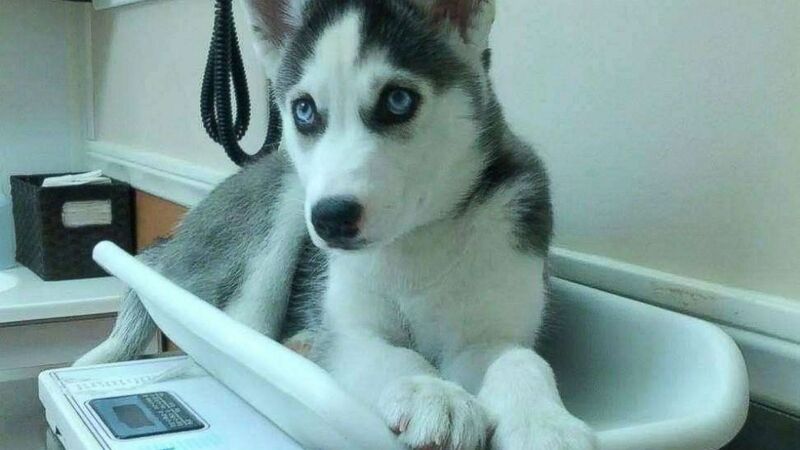 When Kameroun Mares decided to adopt a new husky puppy in 2013, she did everything right. She took him to the veterinarian's office to get his shots, licensed him with a national microchip company and registered him with her local humane society in San Diego, California. Mares bought her pup, "Semper Fidelis," after being diagnosed with acute lymphoblastic leukemia in 2004 and battling Type 1 diabetes, a result of her cancer. She had hoped the rambunctious dog would help combat her symptoms of depression and encourage her to exercise more -- something that would also help keep her hyperglycemia in check. They shared many fond memories, including one Christmas where Mares dressed up as Santa and Semper played her reindeer. In 2015, Mares moved across the country to Jacksonville, Florida, bringing her lovable pup with her. But when she discovered she wasn’t medically insured in the Sunshine State, she was forced to make a return trip to California for her ongoing medical issues. She left Semper with both a pet sitter and her roommate in March 2016, believing her beloved dog would be in safe hands. But, then, she received a call. "I was told by my roommate Semper had escaped through the front door. I asked, 'Did he have a collar on?' My roommate said he didn’t know," 26-year-old Mares told ABC News. So she did what any responsible pet owner would do -- she called the microchip company, contacted the humane society, hung fliers, posted on Facebook, scoured Craigslist ads. She was limited in what she could do, though, being more than 2,300 miles away. She returned home after her treatment, continuing the search but believing that eventually, someone would contact her about her lost dog. (Courtesy Kameroun Mares) Kameroun Mares husky dog "Semper Fidelis" is seen here in an undated photo. The two were recently reunited after the dog was stolen and sold illegally, despite being microchipped and registered. "I just sat there, waiting. Waiting for a phone call," said Mares. "I waited and waited and waited." "I did everything right. Where did I go wrong?" she added, imagining her dog starving on the streets or trapped in a ditch somewhere. 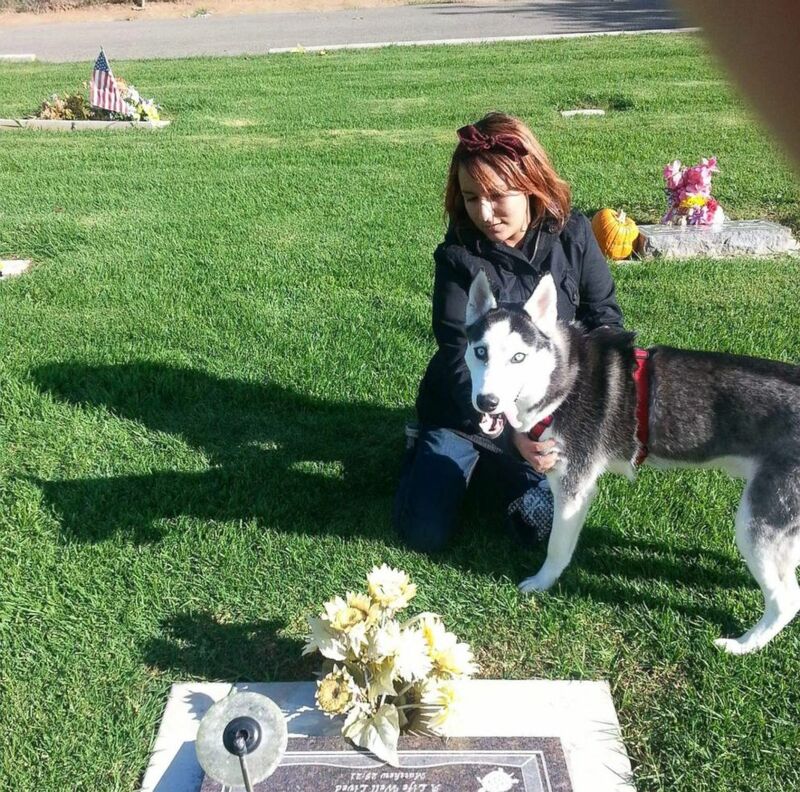 Eventually, Mares returned to California but maintained her connections with the lost dogs Facebook groups she had joined in the wake of Semper’s disappearance. 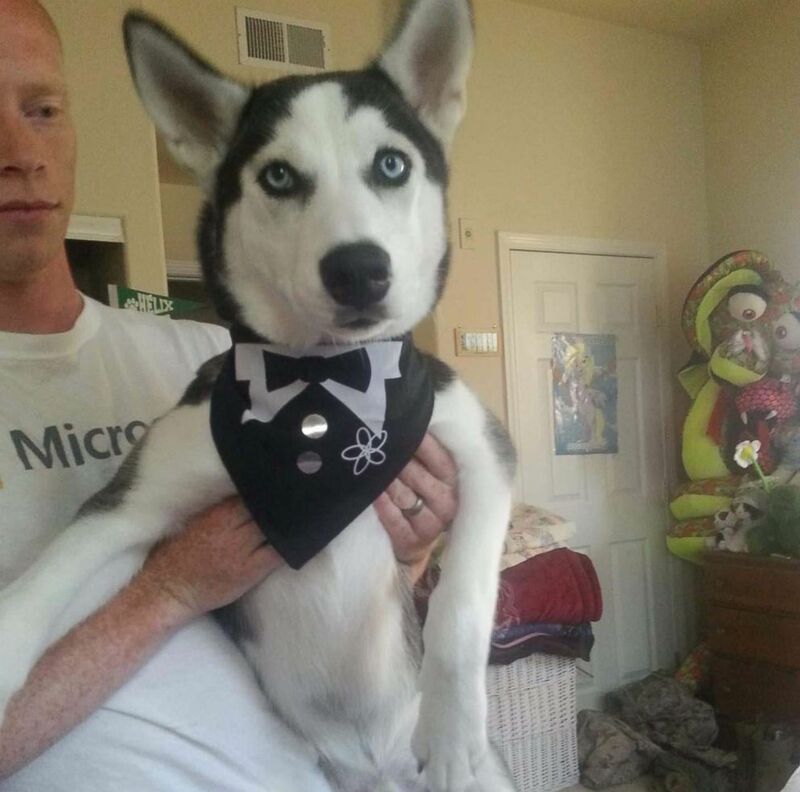 In May 2017, a Jacksonville woman reached out to Mares on one of the groups, saying she found a husky that looked a lot like Semper, but upon further investigation, the microchips didn’t match. The woman suggested that Mares should reach out to the microchip company just in case though. "But my details are up to date. If any vet were to scan it, they would call me, right?" recalled Mares. Just in case, she contacted the humane society that Semper was licensed with and lo and behold, there was an update to her dog’s chip. In addition to her American Kennel Club registry, there was another company called "Pet Key" registered on her dog's same chip. "It was registered April 11, 2016. Two weeks before I was told he was missing," said Mares, referring to when her roommate told her the dog had escaped. "In reality, he was never missing. He was sold. 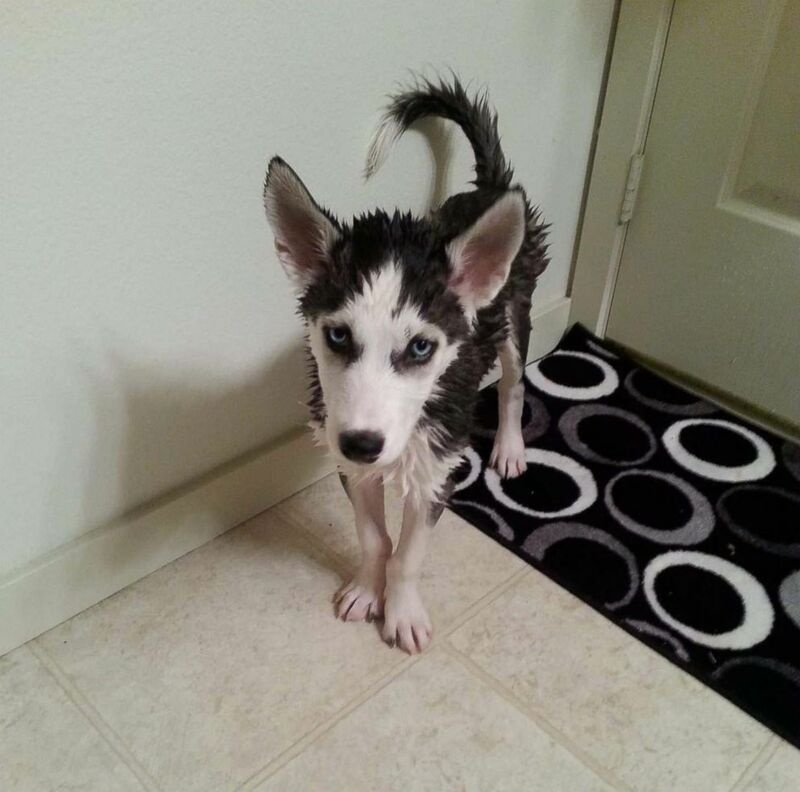 He was stolen and sold from me [by my roommate] without my consent" for $200, she added. "I implore owners to be aware that this can and does happen." ABC News reached out to Pet Key for comment, who confirmed that Semper’s microchip was manufactured by Pet Key, and therefore, a veterinary’s office likely scanned the microchip, saw the manufacturer and encouraged the person who bought Semper to register it with Pet Key. (AKC REUNITE/Pet Key) A screengrab showing Kameroun Mares' dog's microchip, registered with two different companies. "It is a pet identifier. It's not a certificate of ownership. It's just to help pets going in the right direction -- vets, shelters, animal control, etcetera," Pet Key President Nick Acosta told ABC News. Sometimes, pet ownership can change between family members or friends, but the microchip information isn’t updated, Acosta explained. "It’s not for the microchip company to determine who the rightful owner is," Acosta added, saying that was up for the courts to decide in the case of Mares and Semper. Currently, a single pet microchip can be registered with more than one company. To battle this, a microchip number can and should be checked against the registry at the American Animal Hospital Association, which reveals whether multiple companies are associated with a single chip. With the aid of a private investigator and a lawyer, Mares was able to track down her dog and bring him home. The pair were reunited Oct. 18, after nearly two and a half years apart. "The huge wound in my heart can finally start healing," said Mares, who added her dog really lived up to his name. "It's a Latin phrase, meaning always faithful. And Semper has always been faithful to me."